Need some bubbly to toast the holidays with? Look no further! Caposaldo Prosecco is your go to this season. The fruit is hand harvested from 100% DOC-rated 20-year-old vines that yield fewer but more intensely flavored grapes. Vineyards are located on hillsides in Pieve di Soligo, one of the 15 communes allowed for Prosecco production, nestled in the best provinces in the North of Italy. The wine is crafted using preferred natural fermentation which results in a superior effervescent quality. 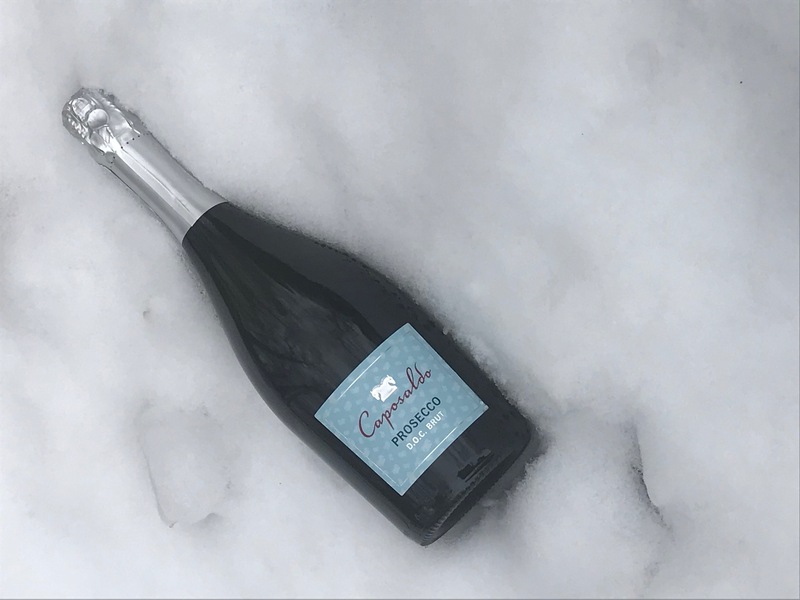 Like all Prosecco, Caposaldo Prosecco is nonvintage. Bright with persistent bubbles, the wine has a fruity aroma of citrus, green apple and acacia blossoms. On the palate, the elegant, brut-style wine has a pleasant acidity and freshness and a soft, round mouthfeel. Excellent paired with light cheeses, prosciutto and other antipasti, fried foods, light pastas and desserts.